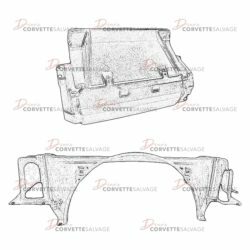 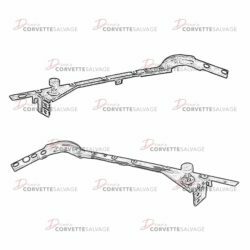 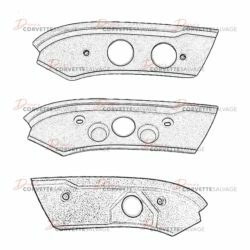 This is a good, used C4 Hood Support which can be installed on a 1984 to 1996 Corvette. 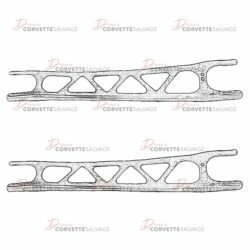 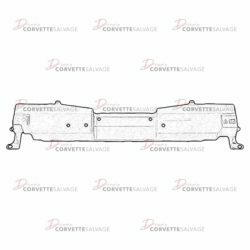 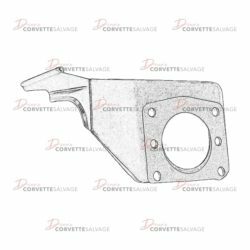 This part is a good, used C4 Upper Radiator Support which can be installed on a 1984 to 1996 Corvette. 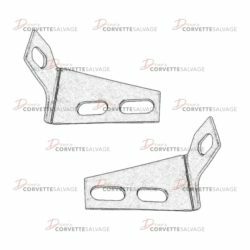 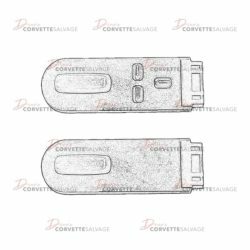 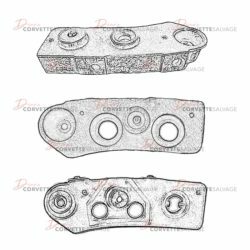 This part is a new, reproduction C5 Seat Switch which can be installed on a 1997 to 2004 Corvette. 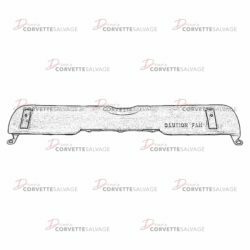 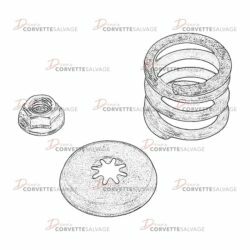 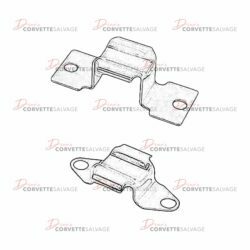 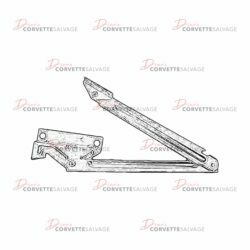 This is a good, used C4 Sunvisor Retention Kit which can be installed in a 1984 to 1996 Corvette. 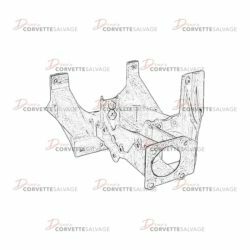 This part is a good, used C5 Steering Column Support/Pedal Bracket which can be installed on a 1997 to 2004 Corvette. 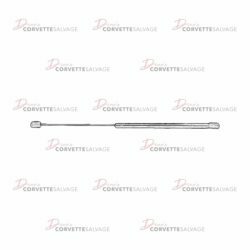 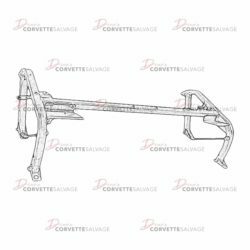 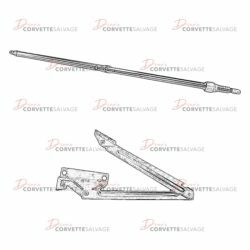 This part is a good, used C5 Trunk Lid Strut which can be installed on a 1998 to 2004 Convertible or Hardtop Corvette.